Hi my name is Lisa and I am a soapaholic. I seriously love, love, love handmade soaps and lotions. Since we are fans of hygiene, and I found a very past its prime bottle of poppy seeds in the back of the pantry, I thought I'd make myself a little Happy Mother's Day to me gift of poppy seed soap. 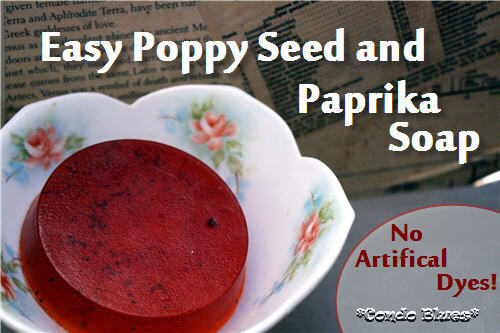 How to Make Quick and Easy Paprika and Poppy Seed Soap - Artificial Dye Free! 1. 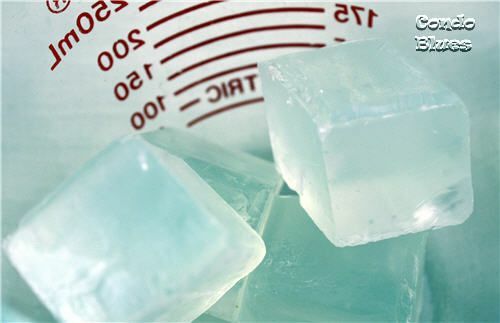 Melt one to two cubes of soap base in the microwave or double boiler on the stove. Since I am using as using such a small amount of soap base, it took 5 to 10 seconds in the microwave to melt. I'm meeeeeeeeeeeeeelting! What a world! What a world! 2. 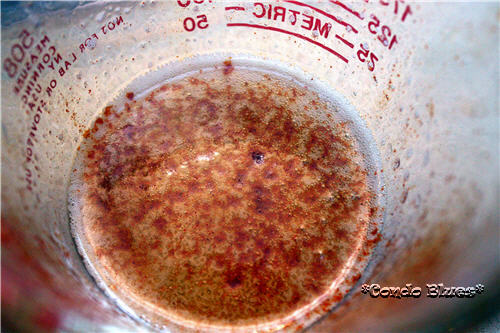 Add a few shakes of paprika and stir it with a fork to color the soap. Be careful, the paprika may clump. 4. 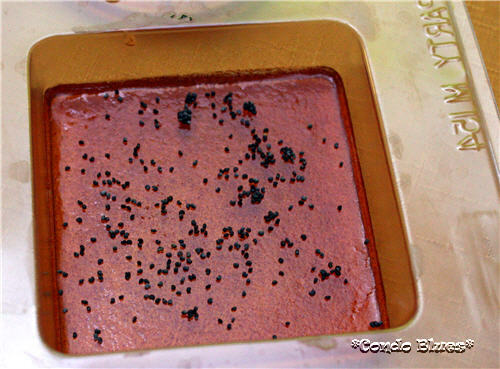 Sprinkle pop seeds on the cooled soap layer. Use a light hand when you are putting additives in your soap. If you add too much the soap may not clean and lather as well as you might like. 5. 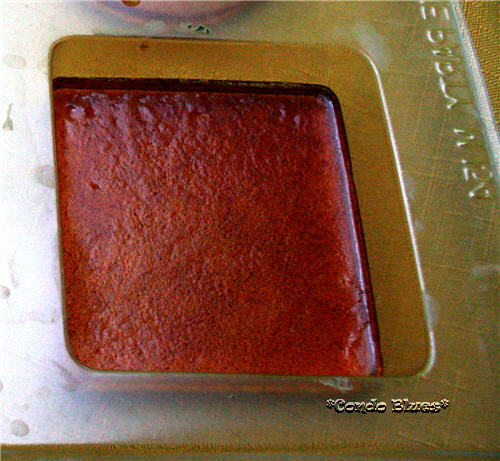 Melt the rest of the soap base microwave or double boiler on the stove. 6. If you want scented soap add a few drops of essential oil to the melted soap base. How much you use depends one how heavily scented you want your soap. The general rule for a heavily scented bar of natural soap is to add 4 to 5 drops of fragrance oil (less if you are using a concentrated pure essential oil) per ounce of soap base. 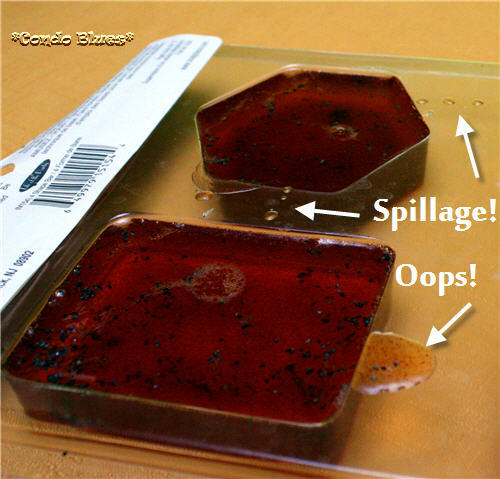 My DIY essential oils will work for melt and pour soaps like this but will not if you are making cold process soap. 7. Add a few shakes of paprika to the melted soap base and stir gently with a fork to reduce the chance of creating air bubbles in the soap. 8. Spray the poppy seed layer of soap in the mold with rubbing alcohol to allow the next layer of soap to stick to cooling soap in the mold, and pour the final layer of soap in to the mold. 9. Remove any bubbles from the top of your soap pour by spraying it with rubbing alcohol as needed. 10. Allow the soap to set for several hours until hard. 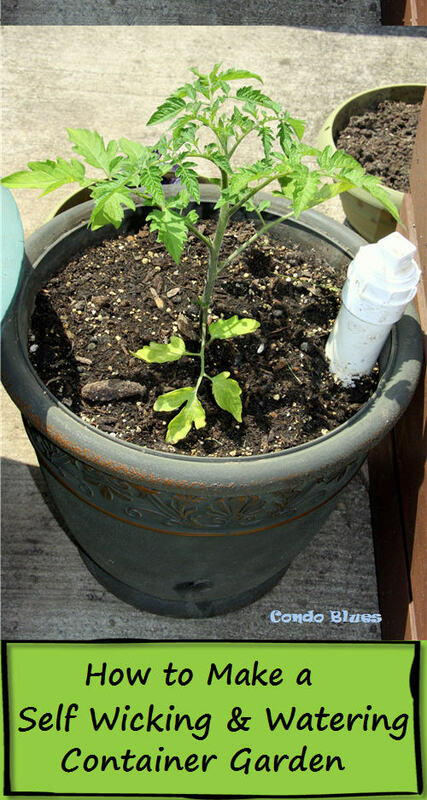 I let mine set overnight. 11. After the soap sets release the soap from the mold by press on sides of mold to loosen the soap from the soap mold. No artificial dyes, fragrances, or colors - just soap! 12. 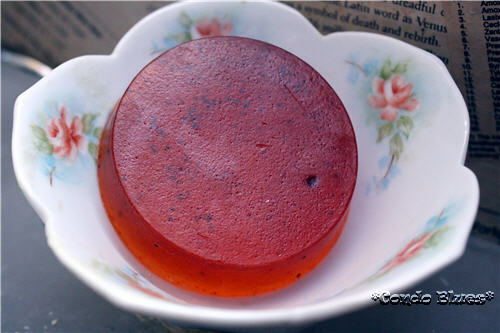 Scrub it up with your homemade soap!